The time’s finally come. Regardless of the circumstances, you’re forced to sell your vehicle. Once you get over the mourning period, you’re going to make a pair of priorities during the car-selling process: finding fair value on your vehicle… and making the ordeal as painless as possible. You want to sell your aging vehicle. Sure, your intentions may be good, but you’re not going to see much action if there’s little to no interest in your car. That’s why it’s best to visit a dealership that caters specifically to your ride’s brand. After all, these buyers are buying for value. Their intent is to purchase the vehicle and then sell it for a profit. Of course, they need customers, too, so it won’t do them much good to purchase a used pickup if they sell luxury cars. 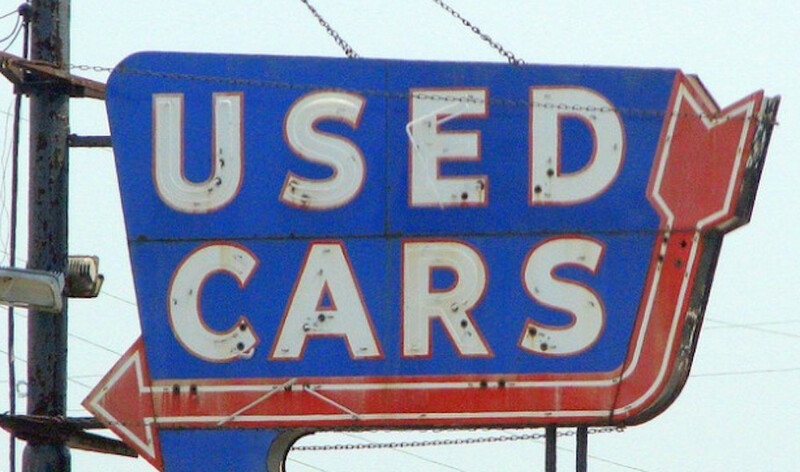 You may find several dealerships out there that will buy whatever used cars they can get, but you’ll probably generate the most interest from these brand-specific businesses. Still, when it comes down it, most used car dealerships are going to be interested in your vehicle, regardless of the condition. They’ll find some value in the car, but they also won’t offer you the best possible deal. Remember, one person’s trash is another person’s treasure, and this sentiment couldn’t be more true in the used car industry. A simple search of the web will clue you in as to the average value of your specific car. You can refer to a number of car-specific websites, like Edmunds.com or KBB.com. Alternatively, you can check eBay’s previous sales, as this will clue you in as to what your sellers are actually fetching for the vehicle. Your final asking price will partly based on your urgency to sell the vehicle. If you’re looking to deal off that car as soon as possible, you might be willing to eat a couple hundred dollars. On the flip side, if you’re seeking maximum value for your ride, it’s probably going to take you a bit longer to sell. 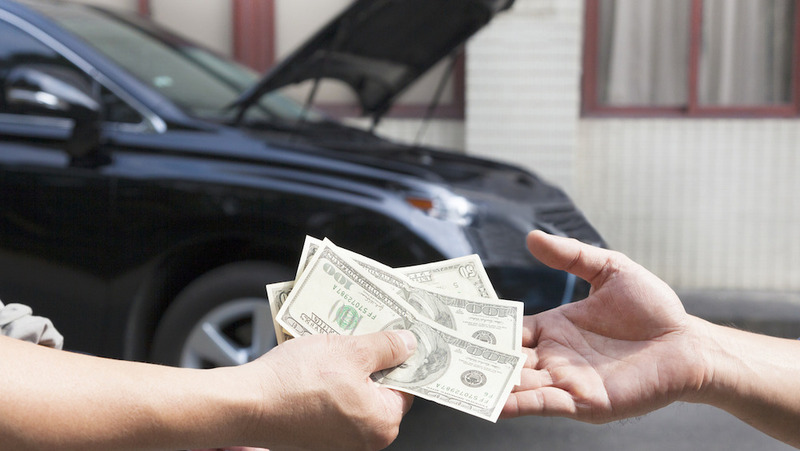 If you’re willing to replace your vehicle with one of the dealership’s, you can probably negotiate a more financially-beneficial trade-in value for your current ride. Dealership’s aren’t going to beat around the bush; you’ll receive a solid and fair offer for your vehicle, and you can essentially take it or leave it. This at least eliminates much of the hassle that accompanies selling a vehicle. Furthermore, these buyers can (mostly) be trusted. This means you don’t have to worry about bounced checks or inconsistent payments. 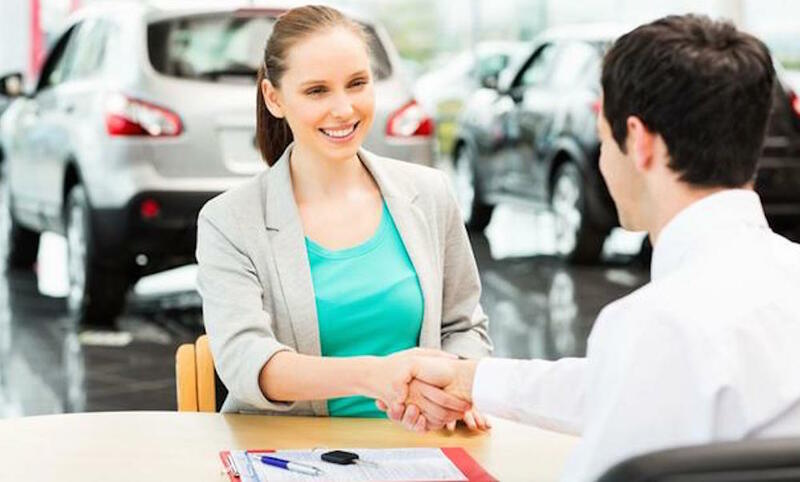 Dealing with a dealership provides the most pain-free selling experience, and you can be assured that you’re interacting with a dependable buyer. While you may have to sacrifice some of your potential earnings, this route is still the most logical option.